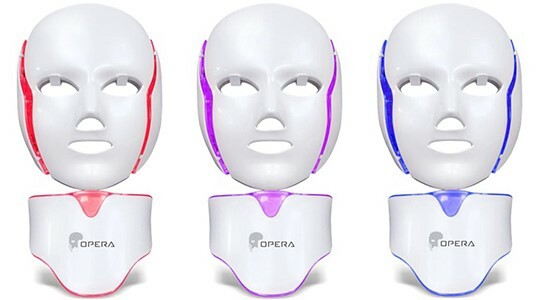 The world renowned ‘OPERA’ LED face mask is a low-level light therapy LED facial mask that utilizes 3 wavelengths to provide a multitude of skin rejuvenation treatments to the face and neck. 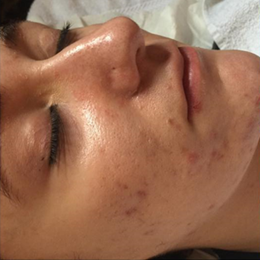 The only LED face mask with independent clinical studies, it also incorporates the use of galvanic current and nutrient filled hydrogel masks to further enhance results. 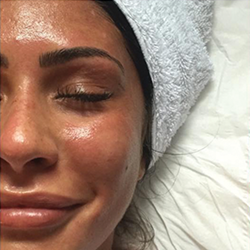 The OPERA LED Mask has been created with an ergonomic design that ensures the diodes are as close to the skin surface as possible to maximize energy transfer, whilst distant enough to ensure an even coverage across the treatment area. Designed with 3 wavelengths of light, including: blue 415nm, red 630nm, and infrared 830nm; to maximize the benefits to the recipient, whilst offering increased safety. 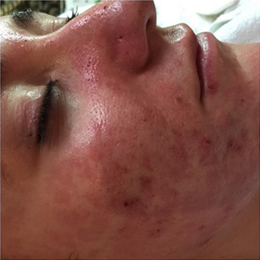 Infrared light of 830nm is emitted simultaneously with both of the red and blue light Opera therapy modalities. 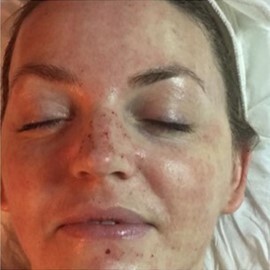 The 830nm infrared penetrates much deeper than the red (630nm) and blue (415nm) wavelength lights, delivering light therapy benefits to the lower epidermal and dermal layers, which produces additional benefits such as increased healing of wounds, pain relief, and a reduction the size of oil-secreting glands. 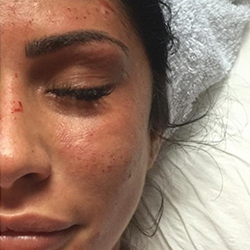 To book a complimentary consultation contact GLO Antiaging Treatment Bar in Calgary at 403-455-0444.